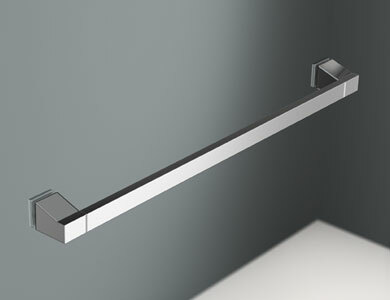 New references CH-206, CH-213, CH-216 and CH-106. 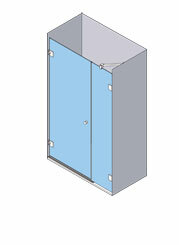 Hinged models on fixed panels. 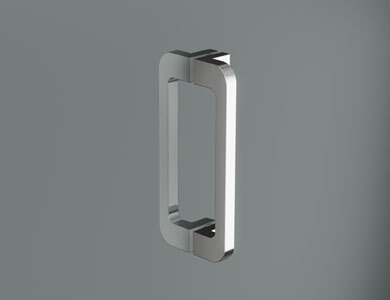 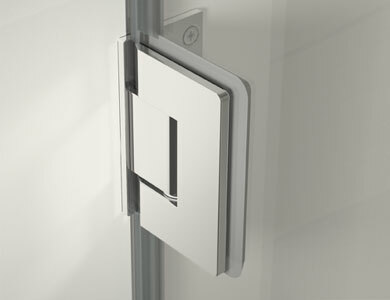 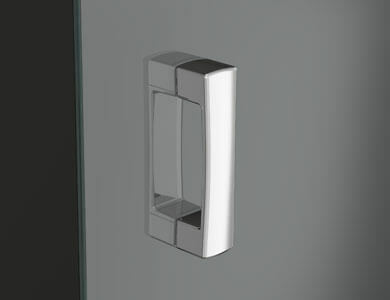 Hinges in Gloss Chrome finish. 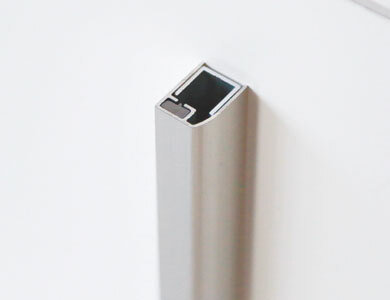 Profile in Glossy Chrome finish. 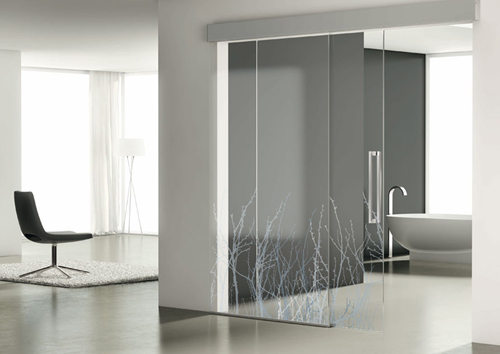 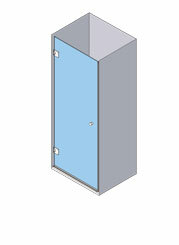 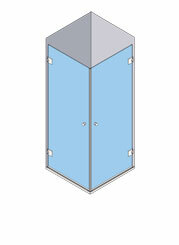 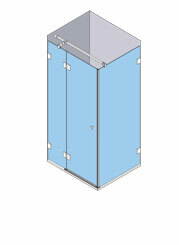 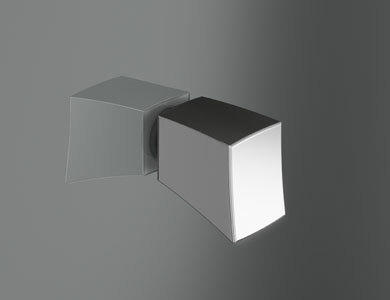 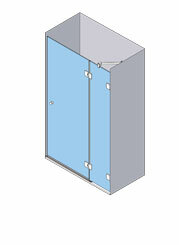 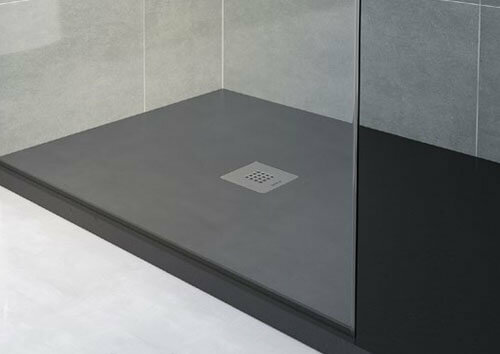 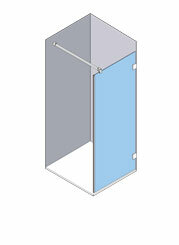 Bath or shower enclosure with hinged panels, with possibility of opening inside and outside. 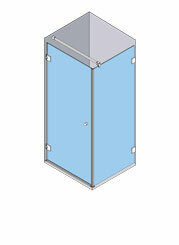 Tempered glass available in 6 and 8 mm versions. 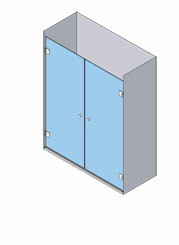 Fixed panel profile with offset of up to 20 mm in a Glossy Chrome finish. 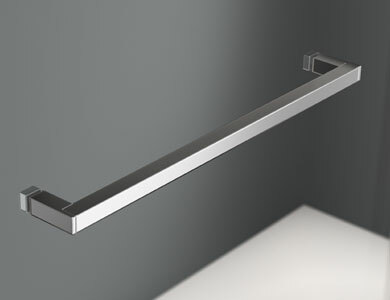 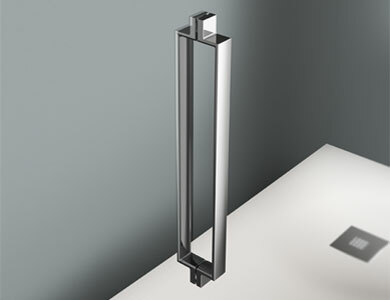 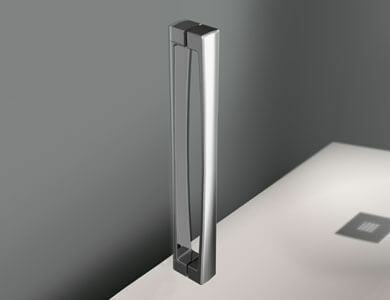 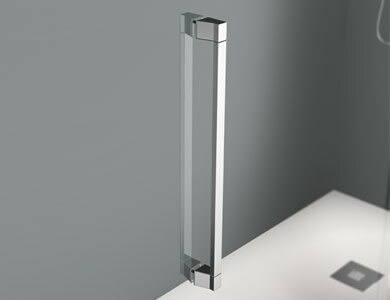 Hinges and multi-position stabiliser bar in a Gloss Chrome finish. 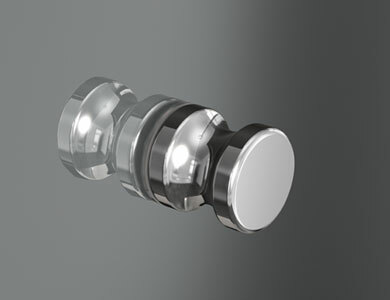 Chrome finish Oslo knob fitted as standard. 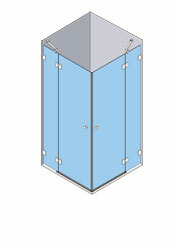 This series has marking templates to facilitate installation (only at standard heights).